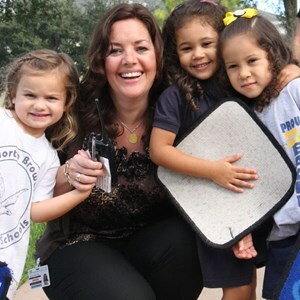 Nestled between Parkland and Boca Raton, North Broward Preparatory School's day and boarding school excels in teaching critical thinking, complex problem solving and high-order reasoning. Your child is encouraged to continually develop themself and pursue their individual passions and interests. At every level, North Broward teachers combine proven teaching strategies tailored to ignite the potential in every child. Our core curriculum is challenging and personalized to each student, with a focus on critical thinking skills, and complex problem solving, within our proven and effective Academic Plan. 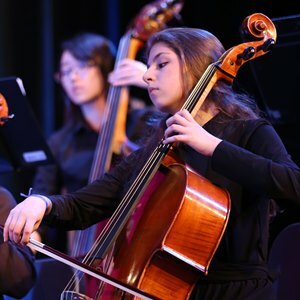 When you graduate from North Broward Preparatory School, you graduate as a global citizen. Students regularly collaborate internationally and learn from students of other cultures and perspectives, preparing them to succeed in today’s globalized world. We take an innovative hands-on, cross-functional approach to teaching science and technology. Our STEAM curriculum is an interdisciplinary program that allows your child to develop transferable skills needed for the 21st century. We realize how important it is to choose the right school for your child. No question is too small.